Yellowstone Academy and Yellowstone College Prep are separate school systems co-located at a single campus in the heart of Houston’s historic Third Ward. Each school system seeks to inspire, empower and invest in students to achieve their highest potential and fulfill their intended purpose. Yellowstone Academy is a premier private school founded in 2002 with the purpose of building Christian leaders. Yellowstone Academy is a safe and supportive learning environment where students can engage in academic excellence and spiritual growth to reach their full potential. Our administration, teachers and supporters are committed to expanding educational opportunities that enable our students to reach their greatest potential. 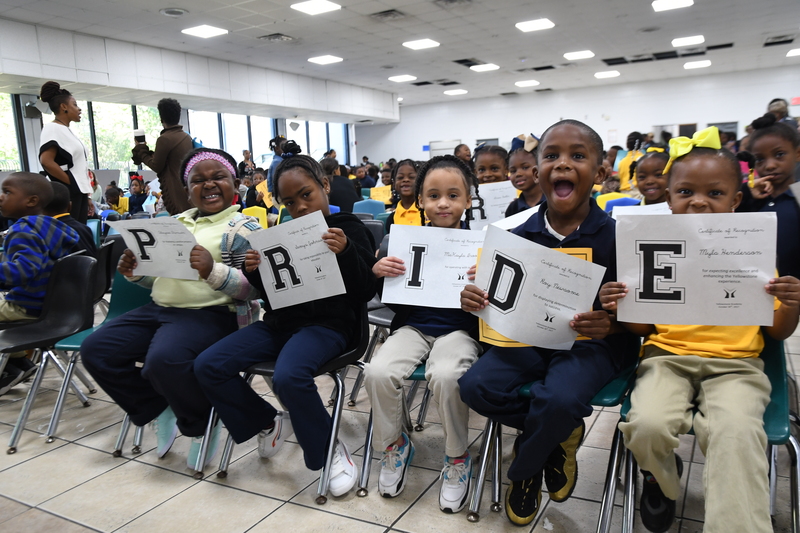 Students from grades Pre-K3 to 4th grade receive the fundamentals to grow academically, socially and spiritually. Admission is selective and significant scholarships are available for qualifying families. 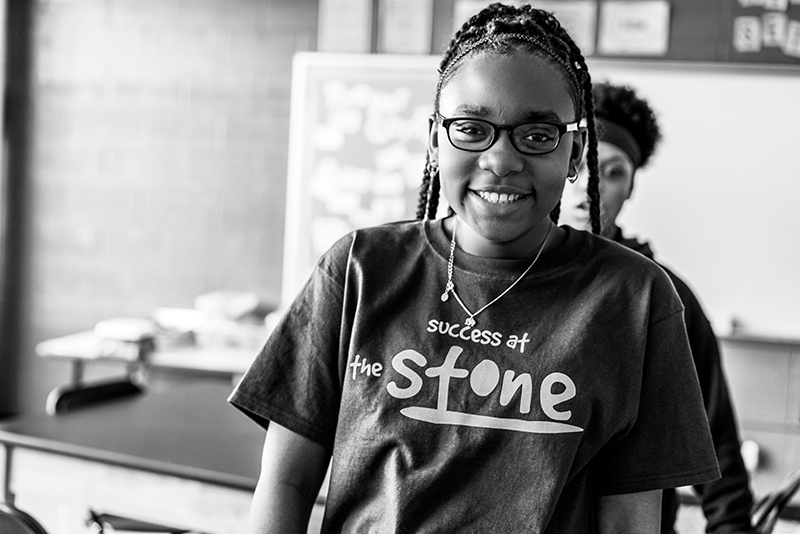 Yellowstone College Prep is a new public charter school* dedicated to building community leaders from 5th to 8th grade, and growing to serve 9th-12th grade students by adding a grade level each year beginning in the Fall of 2018. Now accepting applications for the 2018 school year, its unique charter school model was approved by the Texas Education Agency in 2017. Our teachers and administrators are active members in our neighborhoods and are focused on the intellectual and emotional growth of your student. We believe all students are born with purpose and destined for success. At Yellowstone College Prep we create a safe learning environment with high academic standards. *Yellowstone College Prep is not faith based and complies with federal and state law with respect to separation of church and state. Getting started at Yellowstone Schools is easy. Simply, select apply now and follow the instructions. If you have questions, please contact Damon Gunn at 713.655.0596. Yellowstone Academy is a safe and supportive learning environment where students can engage in academic excellence and spiritual growth to reach their full potential. Priority applications are being accepted from November 16 – January 15. Any applications submitted after January 15 automatically go on the waiting list for next year. 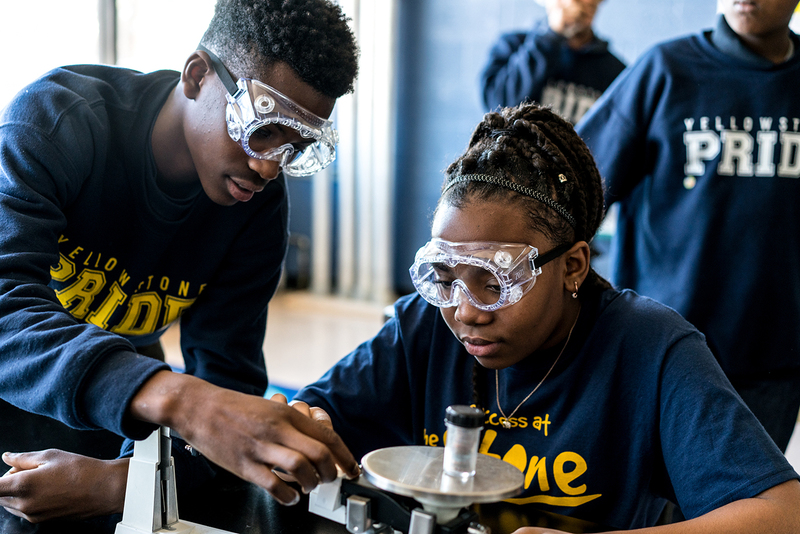 Yellowstone College Prep provides small class sizes, a safe environment inside and outside the classroom, involvement and engagement from all of our families and community partners. All completed applications will be entered into a lottery on February 15. If the number of applications received by February 15 is less than the number of open seats, all completed applications will automatically be admitted. If the number of applications received by February 15 is greater than the number of open seats, a random lottery will be drawn. Applicants who are not admitted will be added to a waitlist. If seats become available, families will be notified. Applications submitted after February 15 will be admitted on a first come, first serve basis or added to the waitlist, depending on seat availability. We invite you to support the mission of Yellowstone Academy in preparing Christian leaders to serve our communities in the future. Your financial support and volunteer hours provide for a well-rounded academic experience inside and outside the classroom for our youth. By making a donation to Yellowstone College Prep you are investing and empowering the next generation of leaders. While your financial contribution is important, we also invite you to volunteer in the everyday lives of our students. Yellowstone Academy is a private school providing education from Pre-K3 to 4th grade. It is governed by a nonprofit public charity and the private school is faith-based. Yellowstone College Prep is a new public charter school dedicated to building leaders from 5th to 8th grade. Yellowstone College Prep will grow to serve 9th-12th grade students by adding a grade level each year beginning in the Fall of 2018. Yellowstone College Prep is governed by a public school board that is independent and accountable to the State and public. Yellowstone College Prep is not faith based, and as a public school, complies with applicable federal and state laws. While the two schools share a facility, they are separate educational programs that work together and with numerous other community organizations to serve the Third Ward and children of Houston.